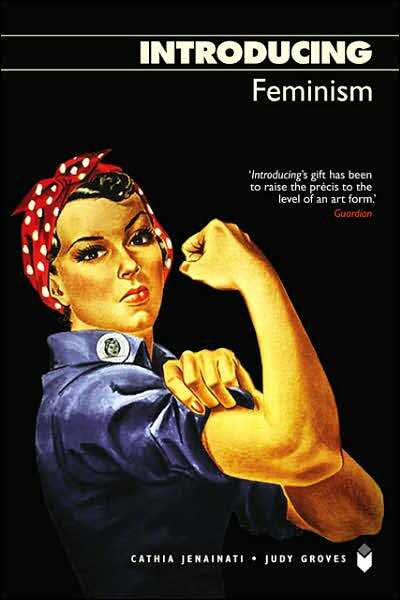 Extensively revised and expanded with the most up-to-the-minute data, this new edition of the Field Guide to the U.S. Economy brings key economic issues to life, reflecting the collective wit and wisdom of the more than forty progressive economists affiliated with the Center for Popular Economics. 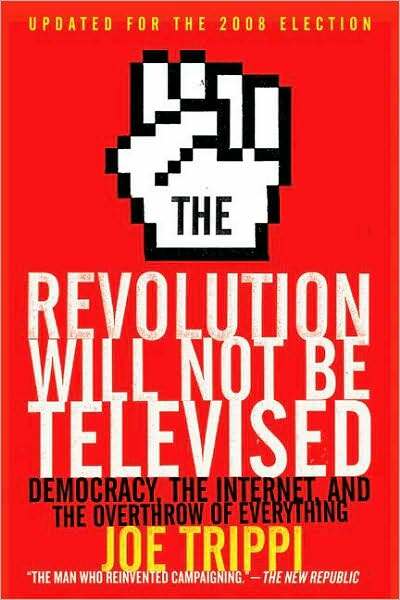 User-friendly and accessible, the book covers a wide range of subjects, including workers, women, people of color, government spending, welfare, education, health, the environment, macroeconomics, and the global economy, as well as brand-new material on the war in Iraq, the Department of Homeland Security, lotteries, the prison-industrial complex, foreign aid, the environment, and pharmaceutical companies. 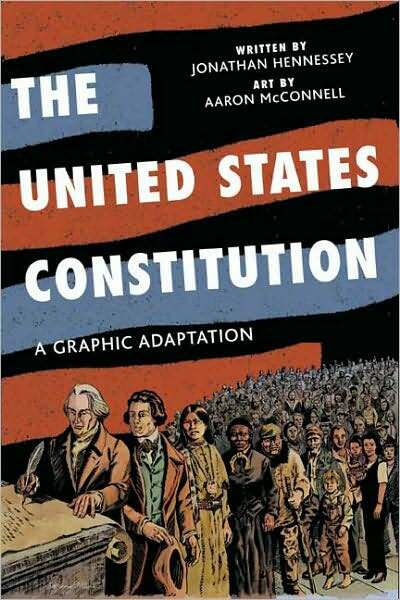 The United States Constitution: A Graphic Adaptation uses the art of illustrated storytelling to breathe life into our nation’s cornerstone principles. Simply put, it is the most enjoyable and groundbreaking way to read the governing document of the United States. Spirited and visually witty, it roves article by article, amendment by amendment, to get at the meaning, background, and enduring relevance of the law of the land. What revolutionary ideas made the Constitution’s authors dare to cast off centuries of rule by kings and queens? Why do we have an electoral college rather than a popular vote for president and vice president? How did a document that once sanctioned slavery, denied voting rights to women, and turned a blind eye to state governments running roughshod over the liberties of minorities transform into a bulwark of protection for all? 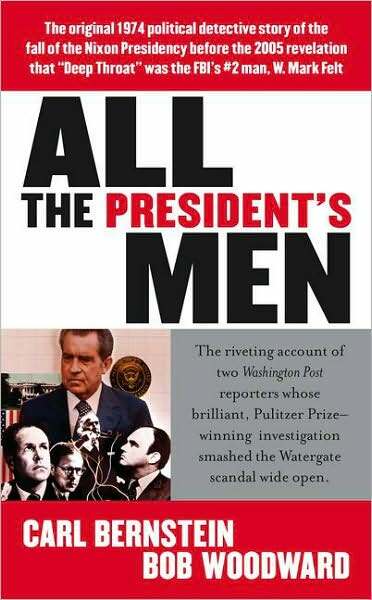 Beginning with the story of a simple burglary at Democratic headquarters and then continuing with headline after headline, Bernstein and Woodward kept the tale of conspiracy and the trail of dirty tricks coming — delivering the stunning revelations and pieces in the Watergate puzzle that brought about Nixon’s scandalous downfall. Their explosive reports won a Pulitzer Prize for The Washington Post and toppled the President. 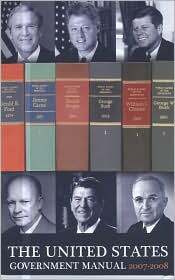 This is the book that changed America. (Drama) A re-telling of the assassination of Senator Robert F. Kennedy at the Ambassador Hotel in 1968. 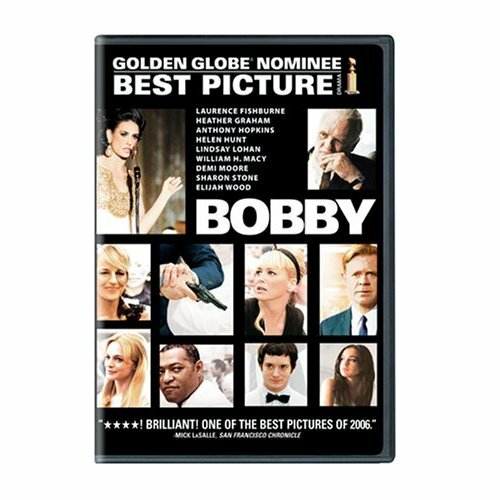 The film follows 22 individuals who are all at the hotel for different purposes but share the common thread of anticipating Kennedy’s arrival at the primary election night party which would change their lives forever. This historic night is set against the backdrop of the cultural issues gripping the country at the time including racism sexual inequality and class differences. 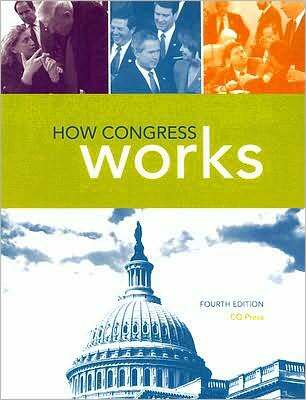 In simple, clear language, this new edition of a CQ reference presents basic explanations of the procedures and rules that govern the Senate and the House. Highlighted sidebars further detail the impact of congressional action with interesting narrative examples from history, along with charts and tables that provide a complete overview of congressional procedures. For the last forty years the label “black voter” has been virtually synonymous with “Democrat” but a new generation of voters is changing that. 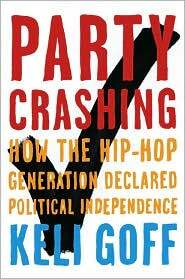 In her provocative new book Party Crashing, political commentator Keli Goff introduces America’s newest swing voter. Like soccer moms and Nascar dads before them, young, black voters born after the Civil Rights Movement are becoming increasingly up for grabs, politically speaking. While the politics of their parents and grandparents were shaped by the Civil Rights Movement, Goff notes that the politics of her peers, members of the post-Civil Rights generation, have been shaped by a number of cultural influencers that transcend race; from “The Cosby Show,” to icons such as Oprah Winfrey, and the tragedy of 9/11. Civil rights has long been the defining political issue for black Americans but for this emerging generation of black voters, civil rights is now one issue among many that define their politics. As a result, they are challenging the idea that one’s skin color should color one’s political identity, and they are also challenging the idea that they should be Democrats.